Very nicely furnished with everything beachy! 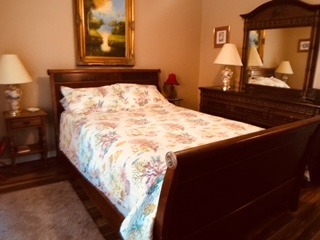 New beach bedding and upscale linens, fully usable kitchen with eat in bar, flat screen tvs, balcony off the master bedroom, living room and dining, and located right at the saltwater pool with grills and picnic tables, with a very nice laundry facility, covered parking and lots of palm trees and flowers! 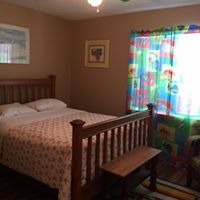 Located directly across from the beach with a beach access we own and a crosswalk (less than 100 yds). 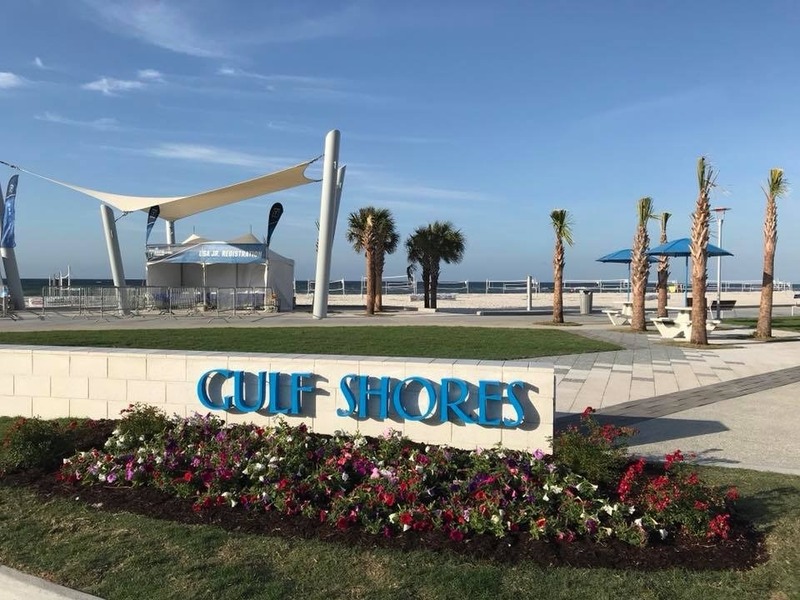 Two blocks from the Hangout and everything Gulf Shores! 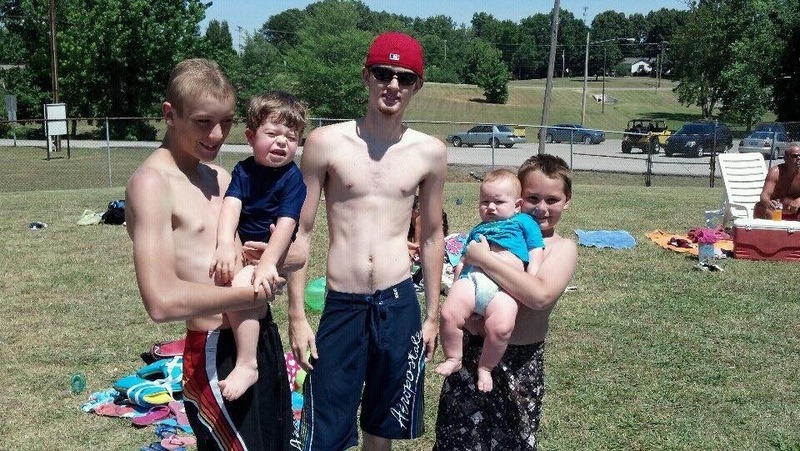 A very safe and family friendly complex. 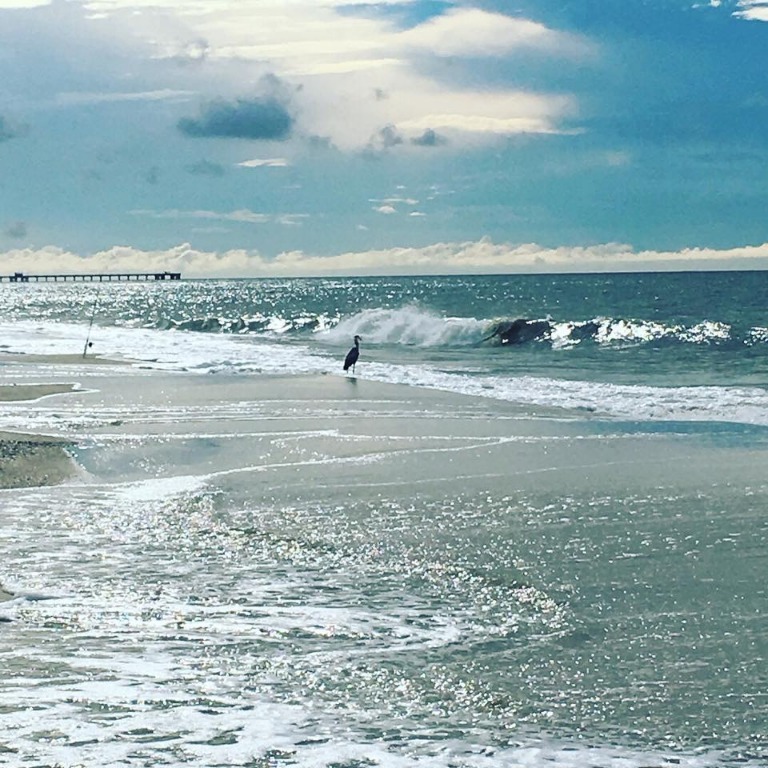 Great golfing, fishing or enjoy our beautiful beach, pier or charter fish, hiking, bike riding, dolphin cruises, and explore our forts and ferry at Mobile Bay. Lots of antiquing and yard selling. Only 6 minutes from the Florida Line and FloraBama! 45 minutes from Pensacola Naval Museum and it is all free! Great local seafood, cajun and creole, southern, and just about any type of food you desire! We welcome all guests to our Island and want you to feel at home! Address: 372 East Beach Blvd. Dead end at the "T" off of Hwy. 59 in Gulf Shores, turn left and we are 2 blocks on the left! 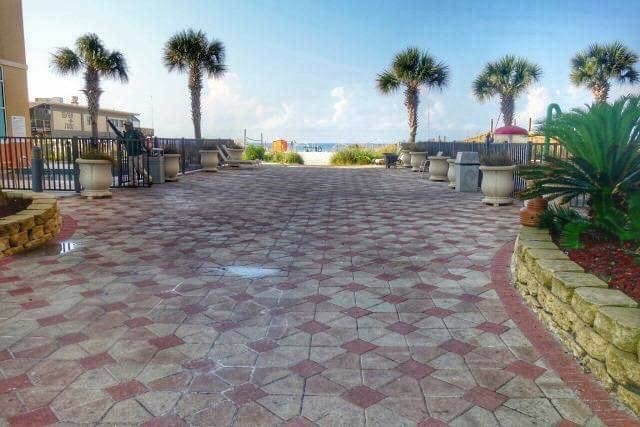 Our beach access that we own has a cross walk for safety and we are just steps from the beautiful snow white sand beaches! We have a brand new Surf Style Market next door, and plenty of places to eat so no running to Walmart all the time! Sea n Suds, Waffle House, Pancake House, Gulf Island Grill, Liquor Store, Gulf State Park Pier. Sand Dollar was built in 1981 and we have survived every storm thrown at us! We have reinforced our buildings with concret pilons. We are the town home style condos and very unique! Lots of room, only 31 units in our complex with the pool located right in the middle of the complex. We have a wonderful laundry facility and we have been famous for hosting people from all over the world and including song writers from Nashville! We are clean and well kept. Our courtyard gives the little ones a place to play right next to our salt water pool! We are proud owners who work twice a year as a team to improve our complex and make sure personally it is ready for our guests! No cancellations. Travel insurance is suggested if changes are anticipated. We allow one small pet (less than 20 lbs) with snowbird rentals and deposit, starting November through end of March with a one month or more rental. We have owned for 27 years and we have made wonderful life long friends and we hope to make many more! We live in Tennessee and have a 5 generation family of farmers and we are outdoor and beach lovers! With 10 grandsons we have to have plenty of room! Welcome to all beach lovers! Home away from home, beach style!! Totally LOVE Miss Judy's condo in Gulf Shores!! I always feel totally at home in this sweet beach cottage atmosphere! 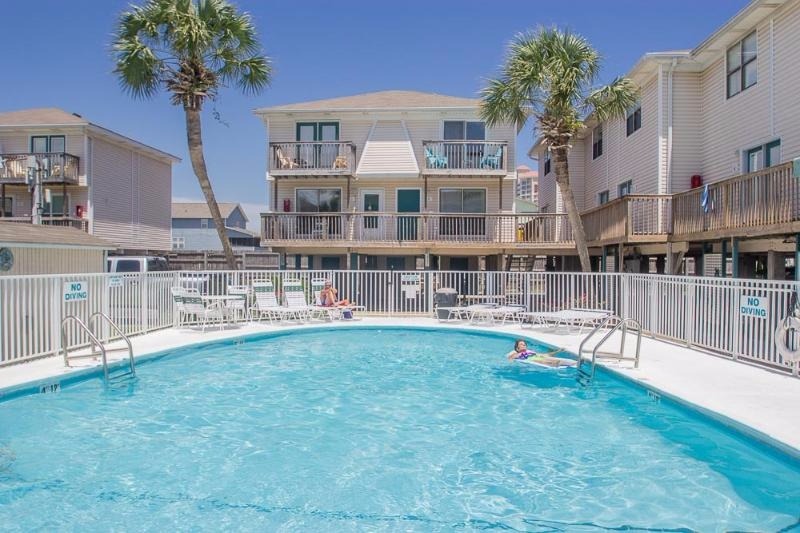 Look out at the view of the nice pool or across the street to the beach/ water! 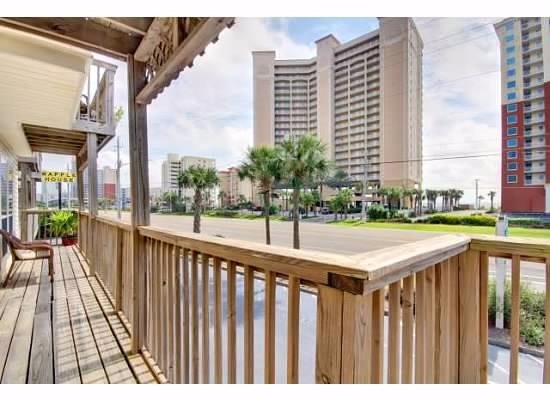 Walking distance to The Hangout, with daily/ nightly entertainment! An awesome getaway, can't wait to go back again!! We had a wonderful 5 day stay. Our condo #5 was so nice and cozy. It's was clean and we'll maintained. 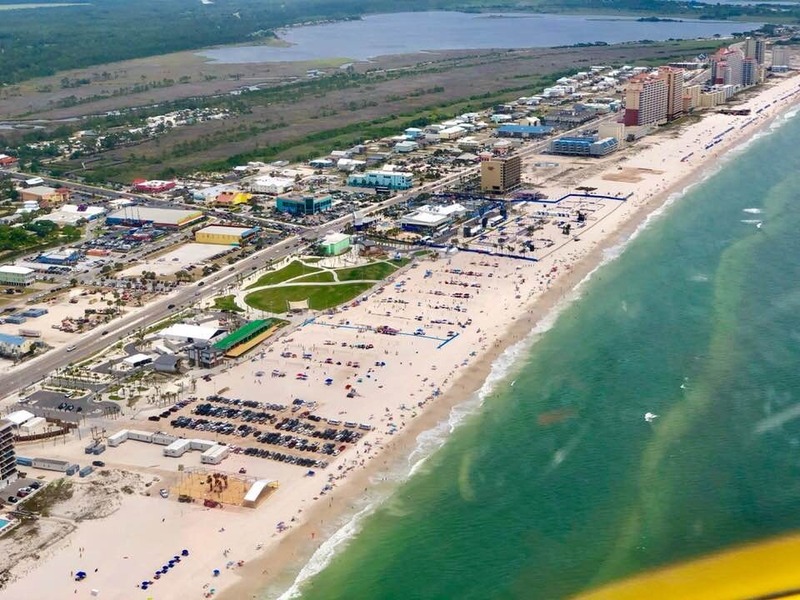 It has a great location to restaurants and beach right across the street! 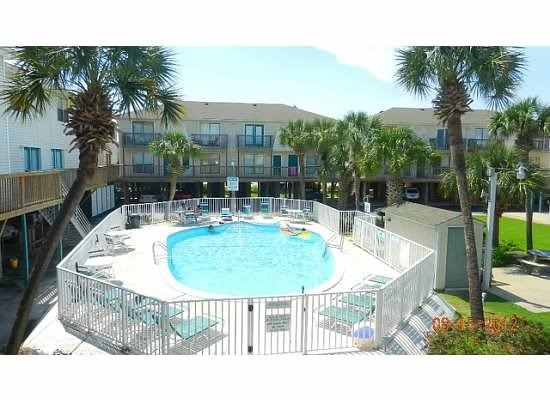 Good location to the beach and other amenities . Night life and restaurants within walking distance. 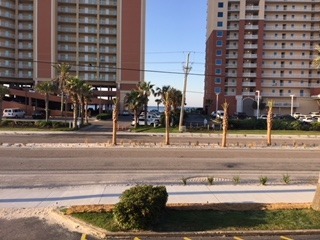 Beach is right across the road and nice chairs to rent for the day.Convenience store right next door, and Lyft and Uber are availiable and reasonable. Nice place and reasonably priced. I have been staying in these Condominiums for a very long time and to be honest I wouldn’t want to stay anywhere else! They are cozy just like you’re at home with friendly and always helpful neighbors! The owner, Mrs. Judy Thompson is one of the most wonderful people you could ever hope to meet! She will make sure you have the best experience, she’s always available to help you with anything! I love my home away from home and would recommend (and do) staying there to everybody! Ms. Judy was outstanding to work with. The condo is beautiful on the inside and in the perfect location. 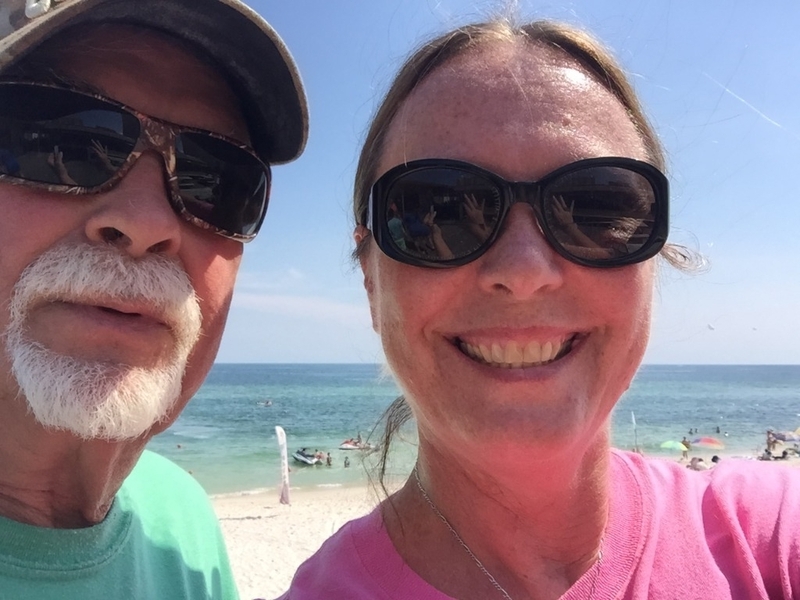 I highly recommend that if you are planning a trip to Gulf Shores give Ms. Judy a call. You won't regret it! I have stayed at sand dollar condos for the past decade. In particular, we have stayed in units 1 and 5 and have loved every visit. The owner is the best and so accommodating. 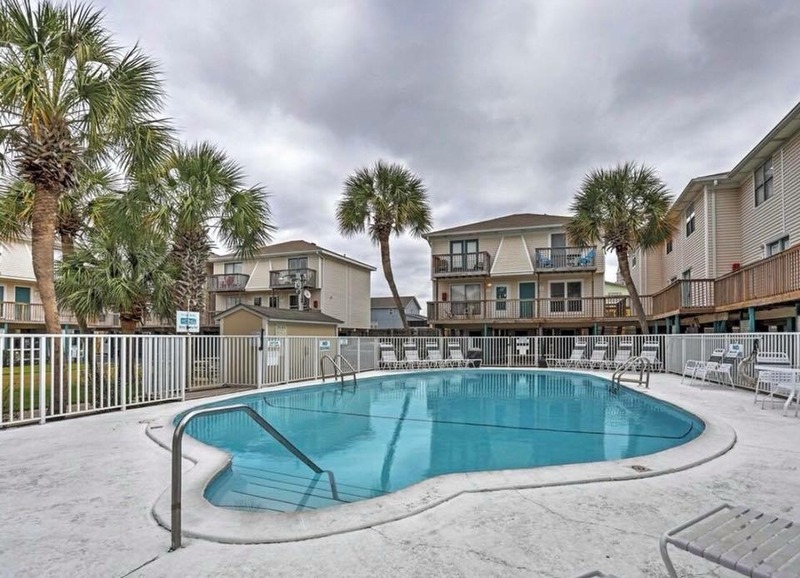 Sand Dollar is perfectly situated right across the street from beach access. We look forward to our time there every year, and my kids talk about it regularly. Judy is always the person we go to when we stay at Gulf Shores!! Her units are always updated and clean! Close to everything you would to do while at the beach!! I highly recommend her to anyone!